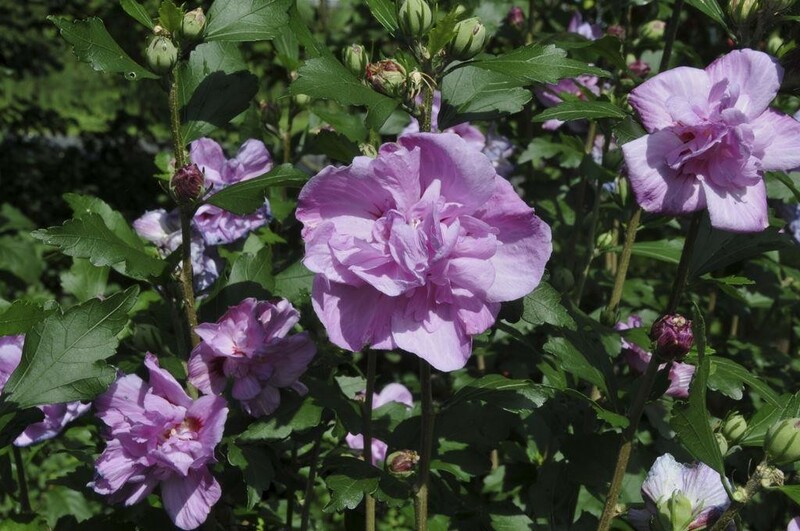 Rose-of-Sharon deserves more attention for its abundant flowering in mid summer. It comes from east Asia and is absolutely frost hardy. There has been a number of cultivars availablesince its discovery, they have various bloom colours, shapes and sizes, as well as varigated leaves. 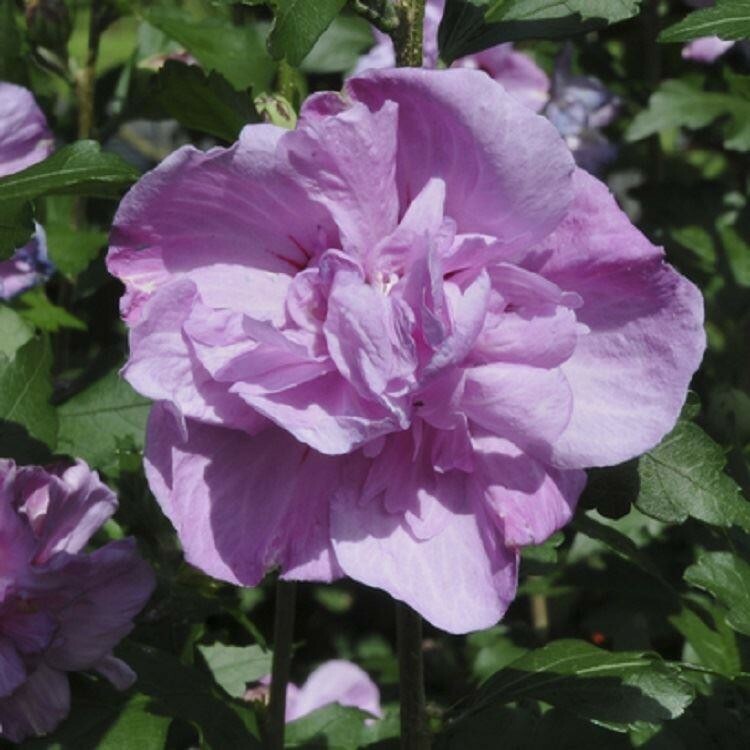 Ardens is a beautiful shrub with double purple flowers which come out every year beginning in July and not stopping until October. Supplied in approx 2 litre containers.